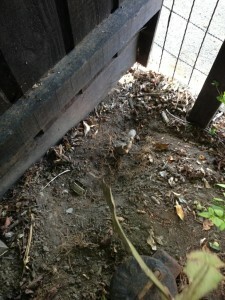 This water meter had been buried under years of dirt. Can you spot it? We have frozen the incoming pipe and raised to the water meter to an acceptable height. 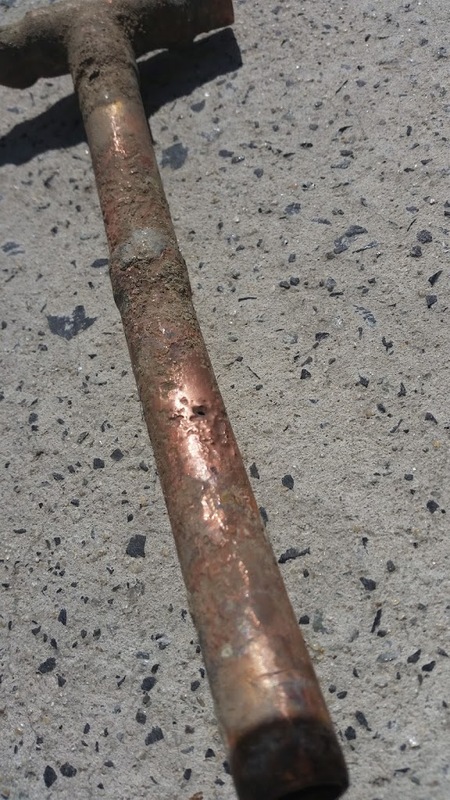 Corrosion of the copper has cause this pipe to fail. 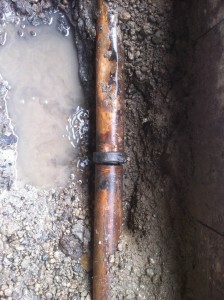 We located the leak and replaced the piece of piping. 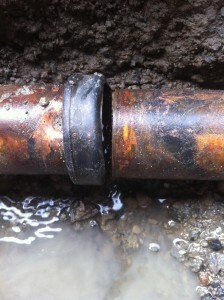 Recent repairs to a leaking fire service in Altona. 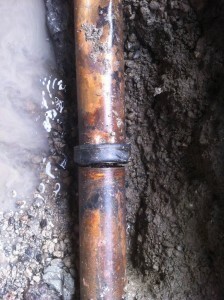 Cause the incorrect components used to joining the copper pipe. 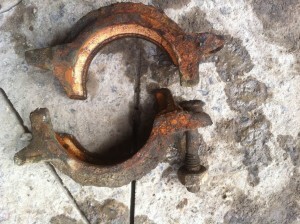 The roll grooved join was steel and in the ground basically corroded away. 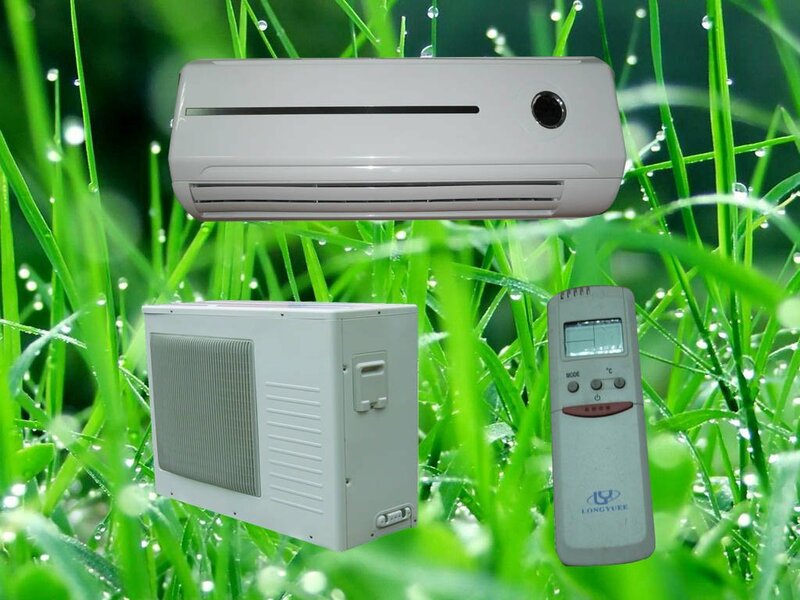 Now is the time to get your air conditioner ready for summer. 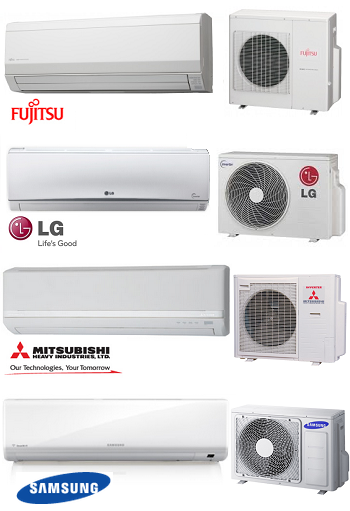 All air conditioning system require maintenance. 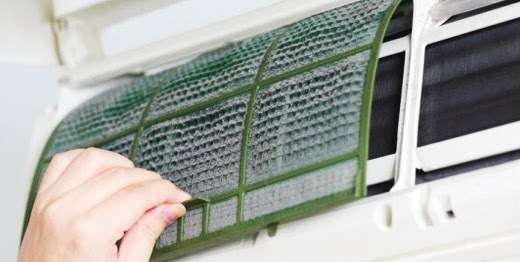 Clean your filters – If you don’t know how, give us a call we can help. Without a clean filter your air conditioner can not operate properly or efficiently. During summer you should clean your filter at least monthly even a fine build up of dirt can diminish the amount of calling you can receive. Change your batteries – Change the batteries in the controller once a year. Service – At least every two years you should get your system services and checked for efficient operation. Your system if it breaks down will do it at the worst time. What is a Single Detector Check Valve? 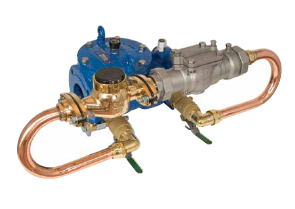 A Single Detector Check Valve backflow prevention device can be used in Victoria to provide low hazard protection for building fire water services, it incorporated a backflow protected metered bypass to detect leaks and illegal unmetered water use at low flow rates. 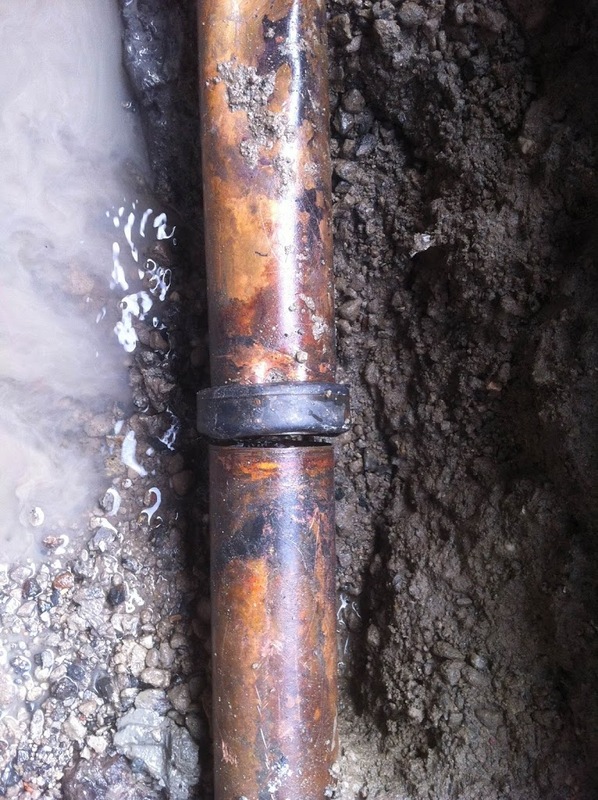 Low flow rates will occur at any time other than when testing, flushing or using a fire hydrant. 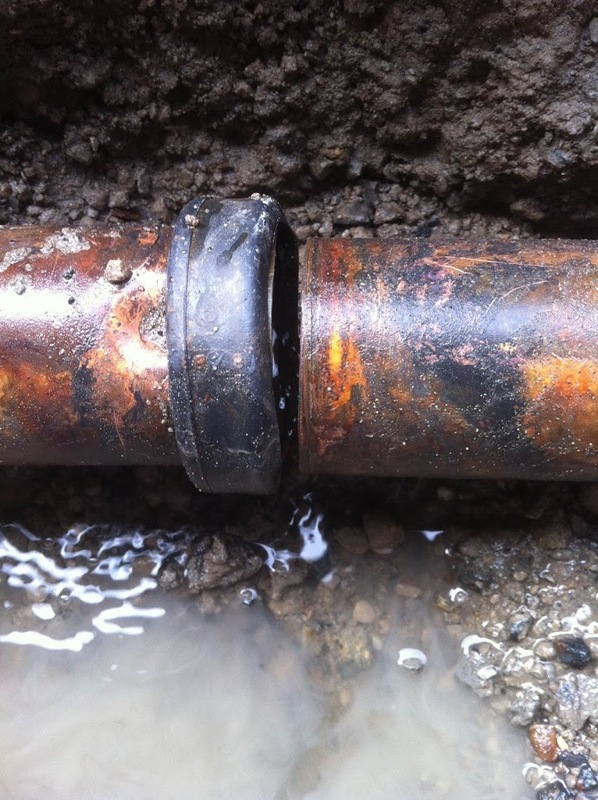 Single Detector Check valves are containment devices and require annual testing and certification to satisfy the requirements of the local water authority. 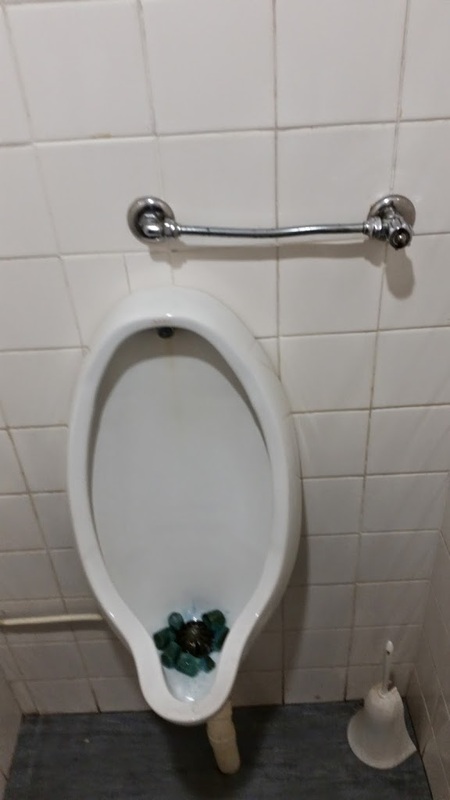 I saw this the other night in a public facility. Why do we bother with rules and regulations when ‘experts’ undertake work that does not comply, but still works, solves a problem, gets by, is cheaper. Only those who have been trained correctly as plumbers would have any idea, nobody else would notice or care. The Australian Standards AS5601.2 for LP gas pipework on boats require that all copper pipework is to be used and that copper pipework is to be plastic coated by the manufacturer of the pipework. 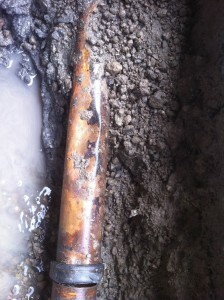 The copper pipe is also to be manufactured to the appropriate Australian Standard. All appliances installed must have Approval certification to be installed. Carbon Monoxide is a deadly gas that can kill you and your family. It is produced as a product of combustion, a faulty or malfunctioning gas heating appliance can cause carbon monoxide to enter the living areas within your house. High levels of carbon monoxide can affect your health, initially giving you headaches and flu like symptoms, but can quickly lead to death if you or your family are exposed to high levels. The only way to ensure your appliances are safe is to have them regularly check and serviced by a licensed gas plumber, at least every 2 years.